S. America - eastern and northeastern Brazil. 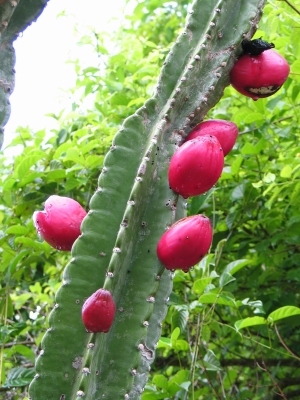 A plant of the semi-arid tropics. Requires a mean minimum temperature no lower than 7°c.